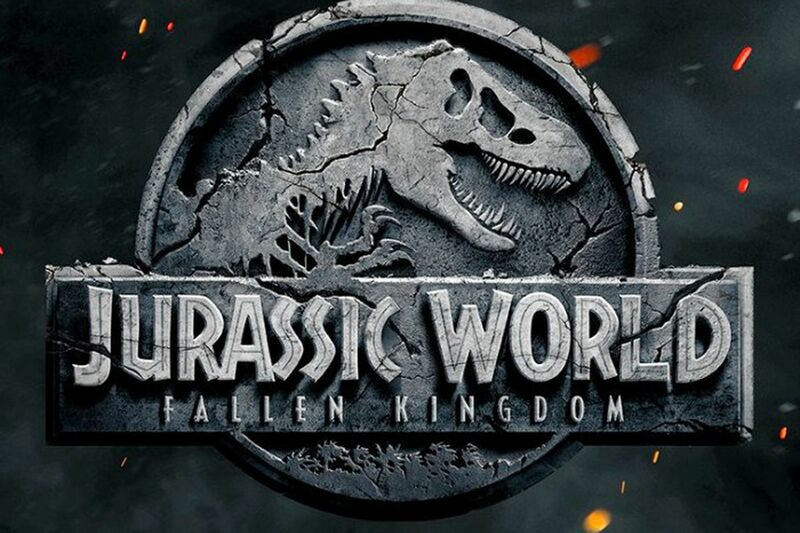 Check out the first full trailer for Jurassic World: Fallen Kingdom, below. 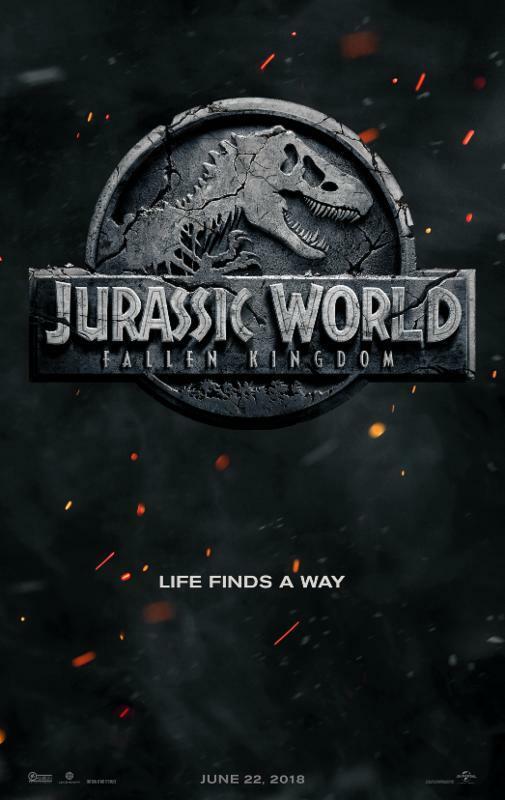 Universal has released a short 15 second teaser ahead of the first full trailer release for Jurassic World: Fallen Kingdom. 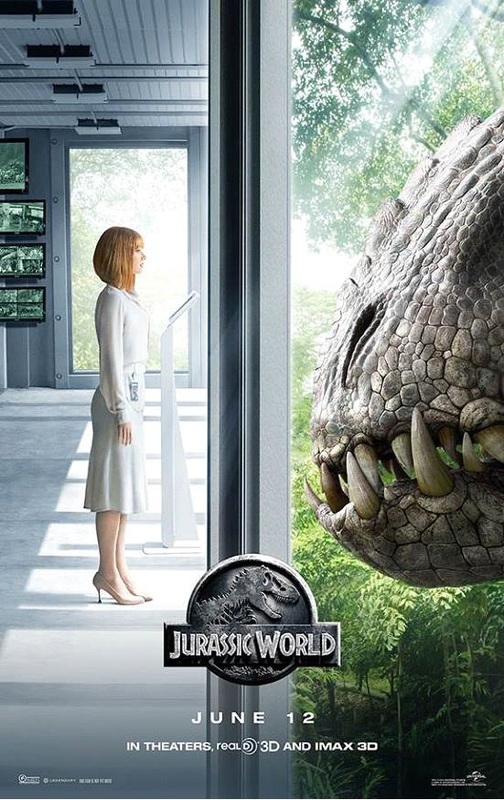 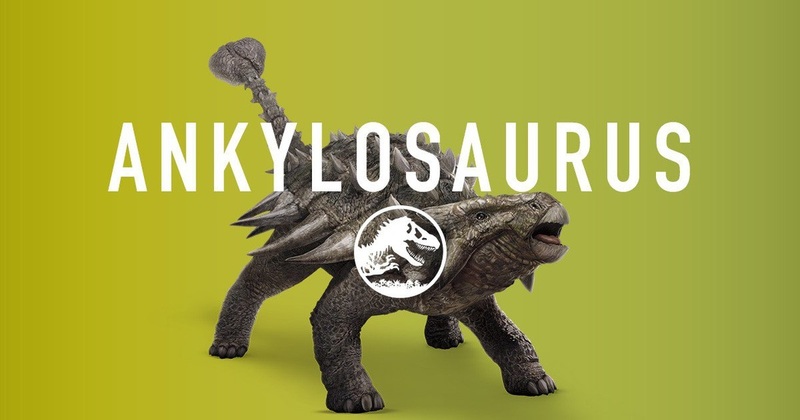 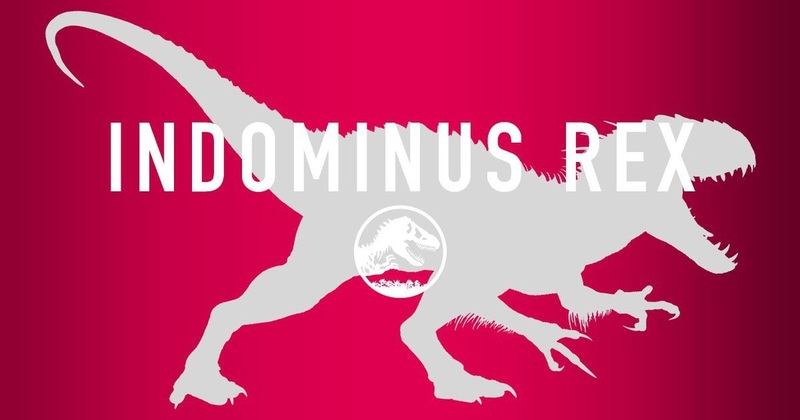 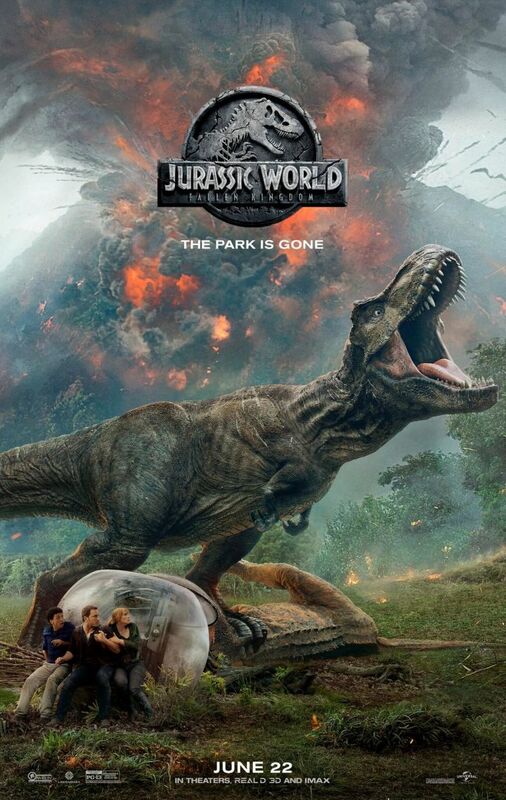 The trailer features lots of dinos, what appears to be ash from a volcano (rumored for a while to be part of the film, and oh yes running and screaming. 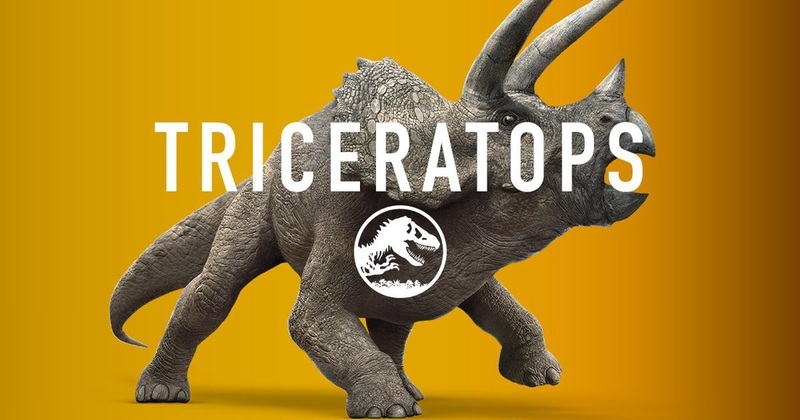 The full trailer is expected Thursday. 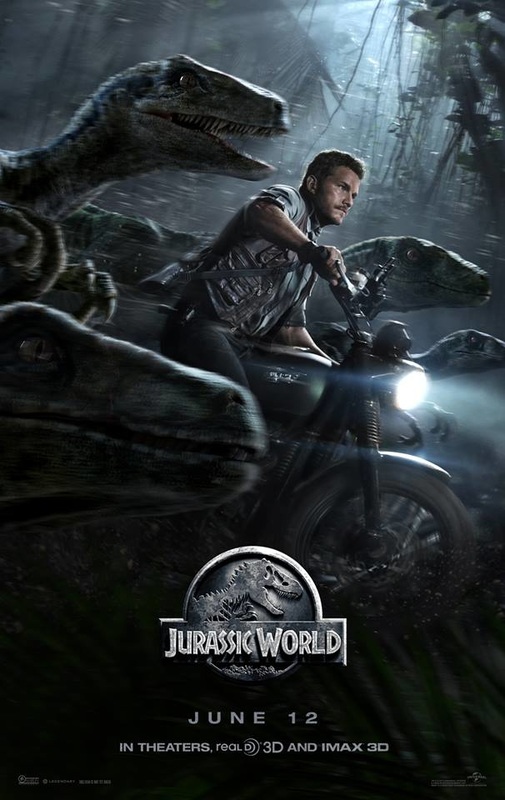 This is the second teaser in a number of days the previous one shows Owen (Chris Pratt) with a baby raptor (baby Blue?). 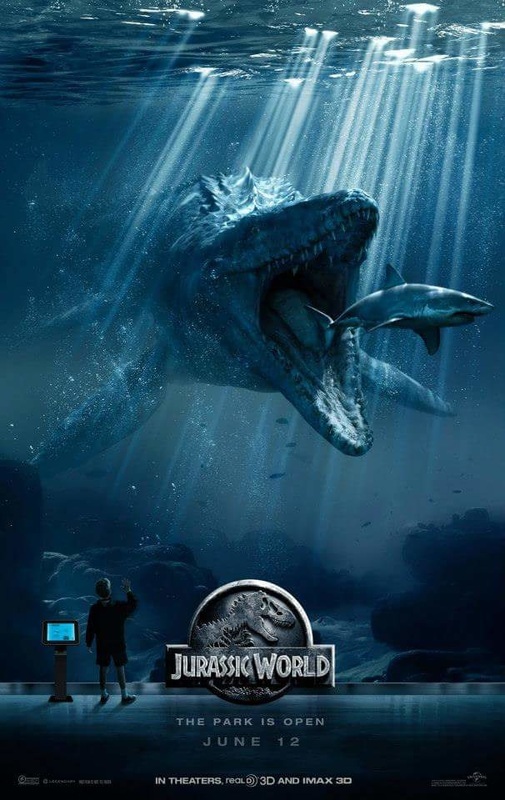 The film hits in June 2018 so things should start picking up to build to the release. 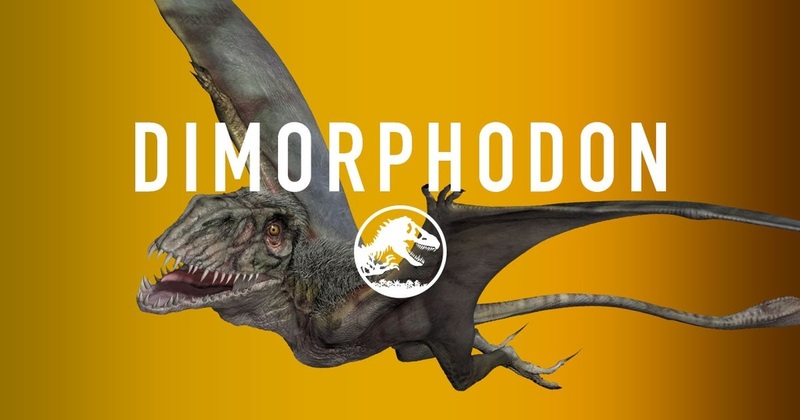 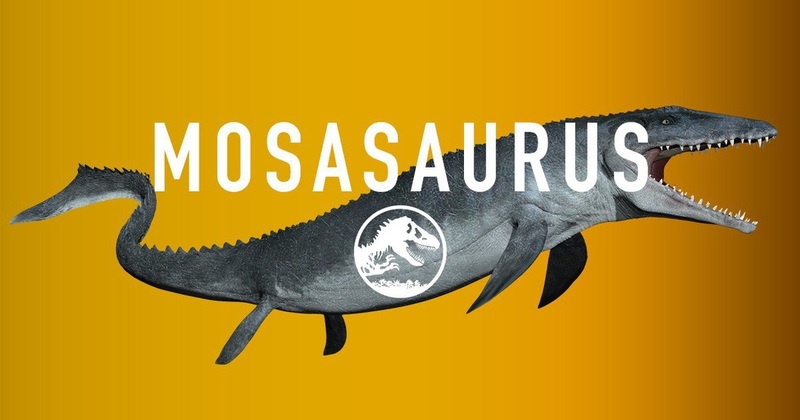 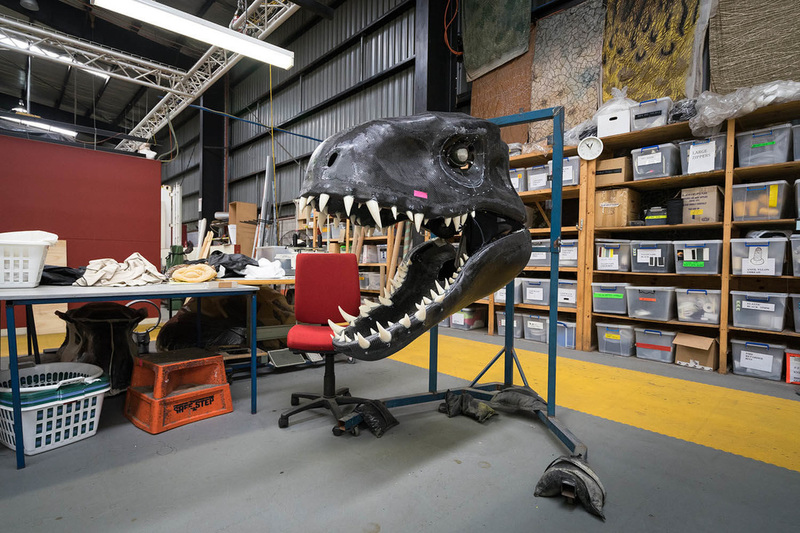 "This promises to be a touring exhibition unlike any before it, bringing together players who are the absolute best in their fields"
DON'T MISS THE AWE-INSPIRING JOURNEY INTO JURASSIC WORLD: THE EXHIBITION. 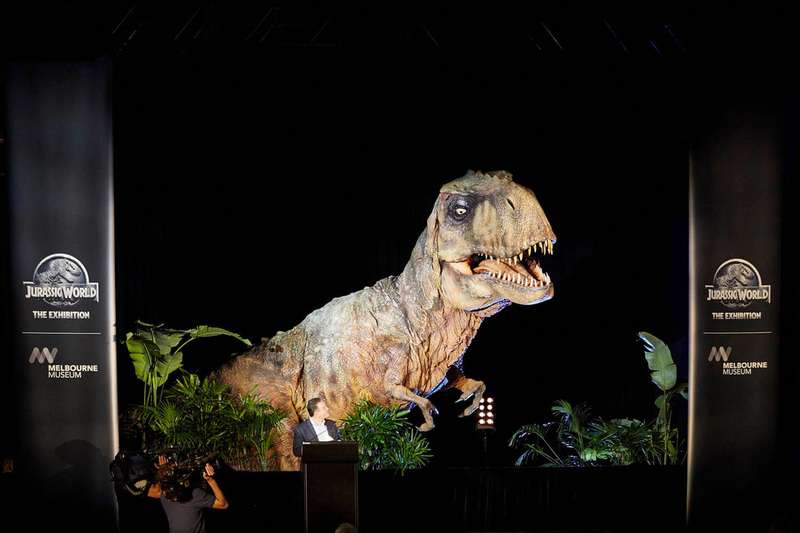 THE WORLD PREMIERE EVENT DEBUTS IN MELBOURNE ON MARCH 19, 2016, AND THE EXHIBITION RUNS FOR A LIMITED TIME ONLY. 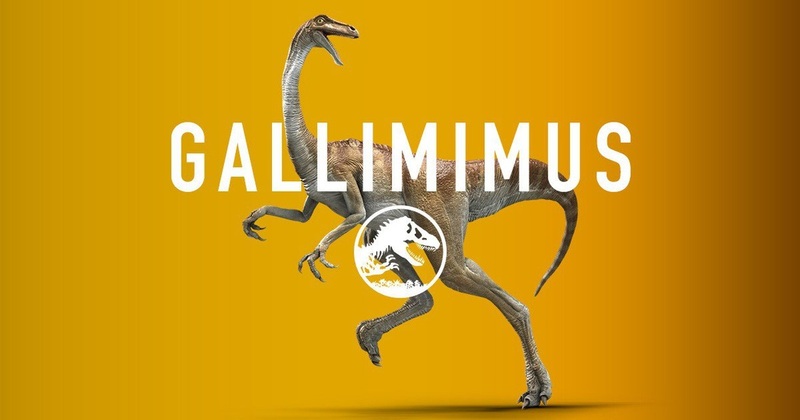 BOOK YOUR TICKETS TODAY, AND REMEMBER, IF SOMETHING CHASES YOU…RUN! 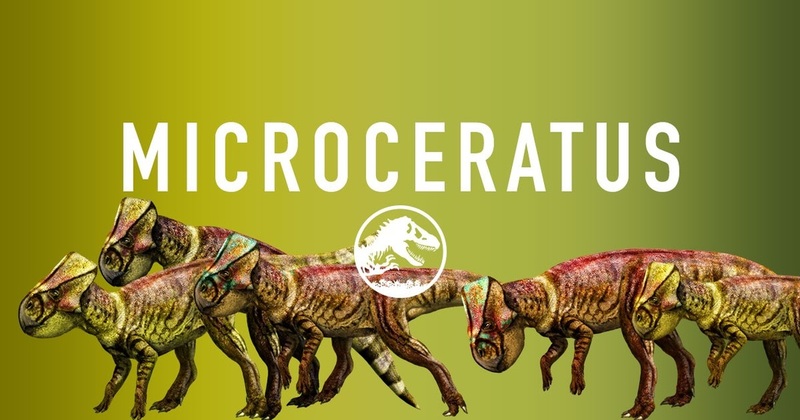 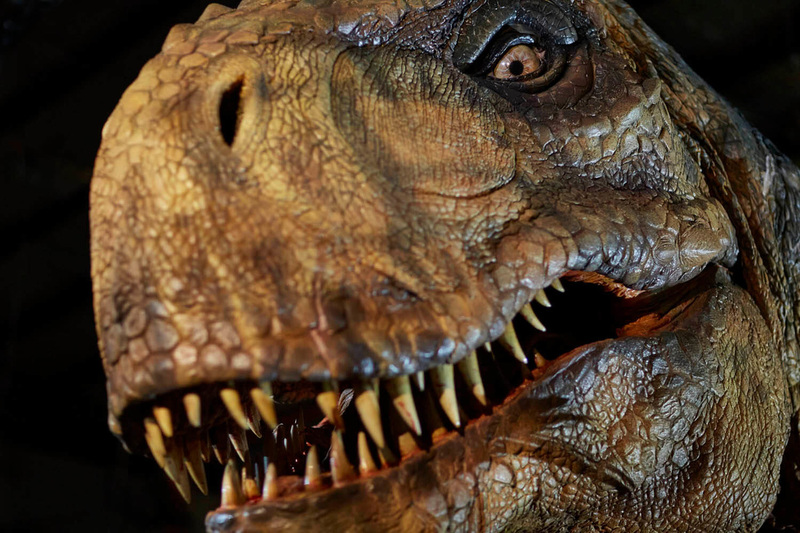 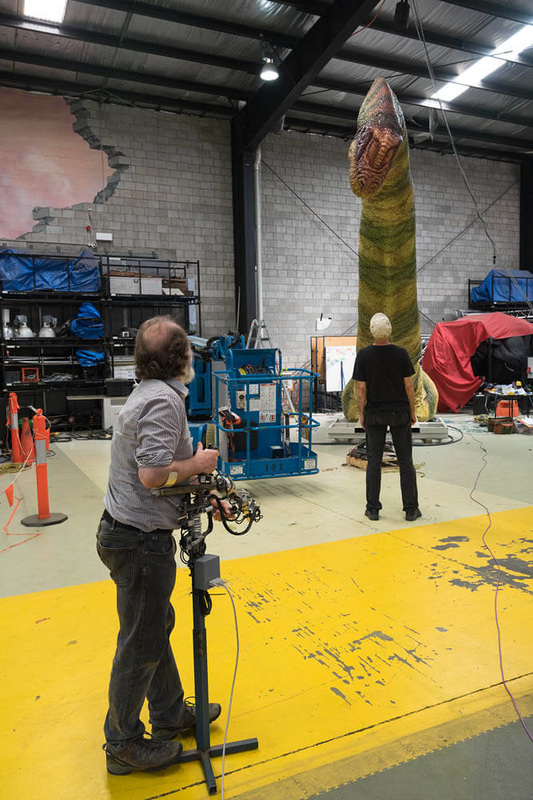 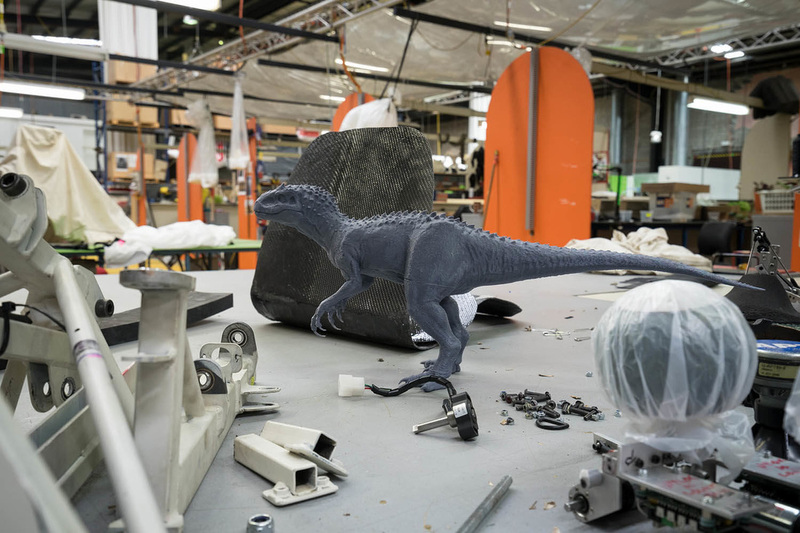 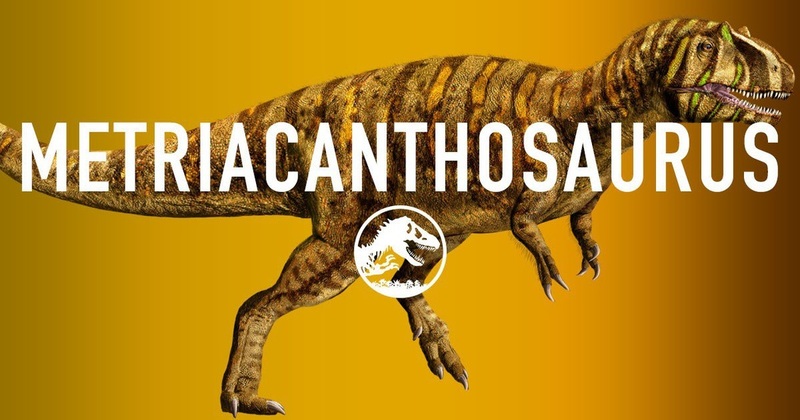 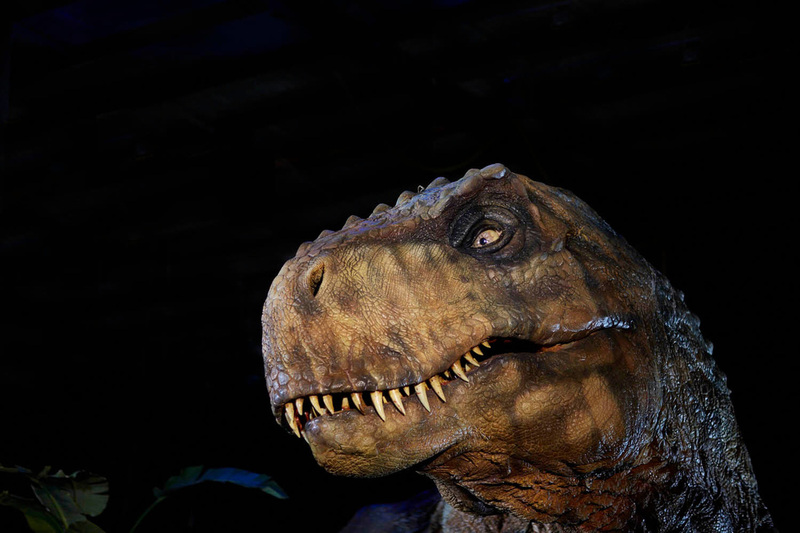 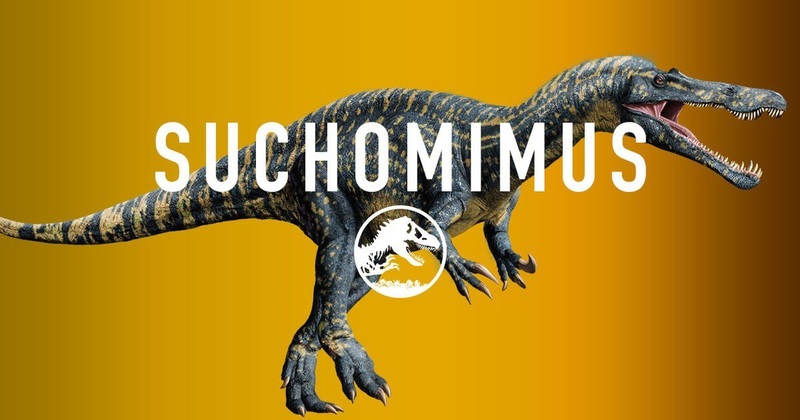 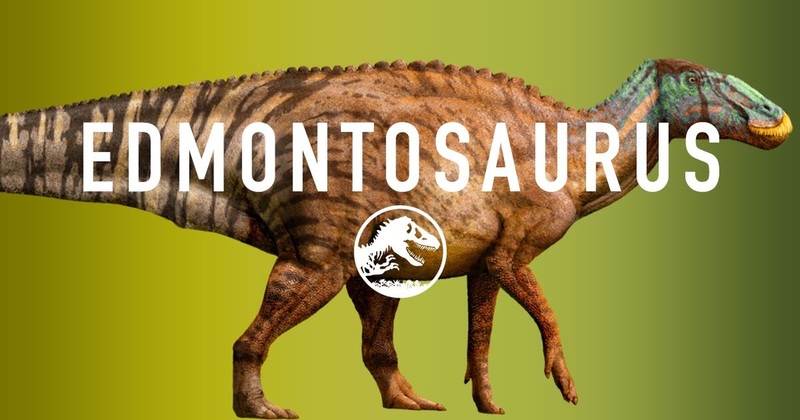 Creature Technology Company has created the animatronic dinosaurs that will star in Jurassic World: The Exhibition based on Universal Pictures’ Blockbuster Film and produced by Imagine Exhibitions. 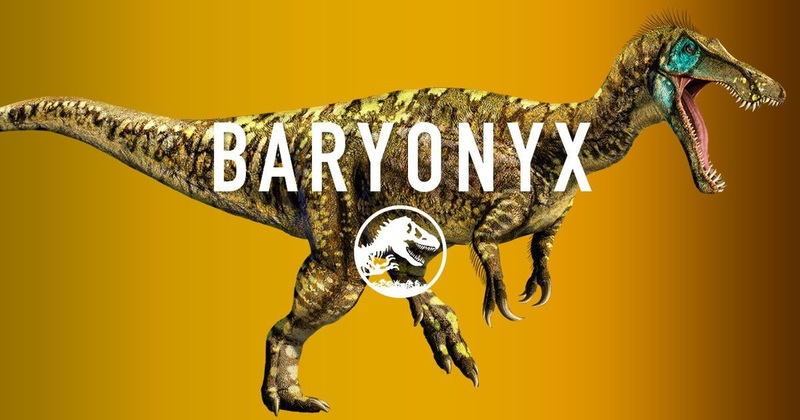 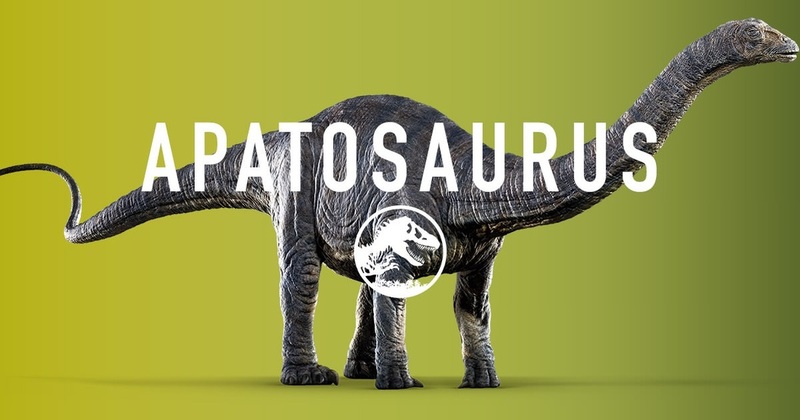 A unique, immersive experience will enable visitors to get in close proximity to the most amazing creatures to have ever roamed the earth. 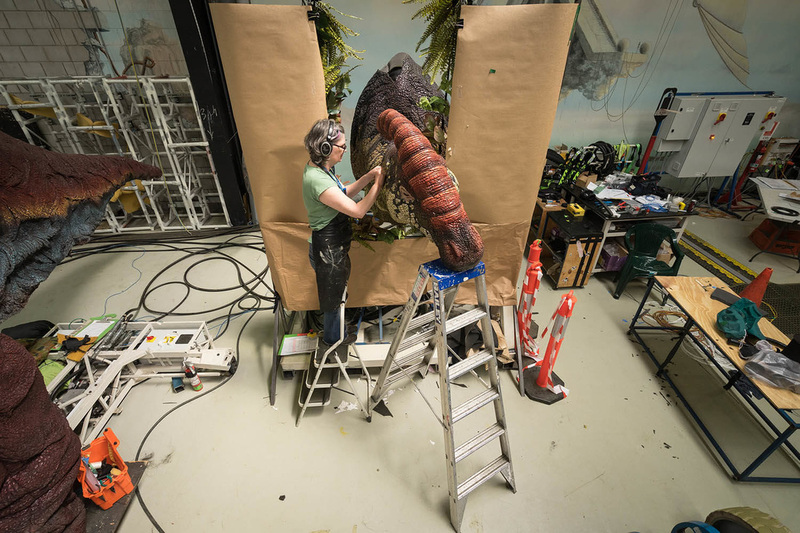 The Worldwide Touring Exhibition will premiere at Melbourne Museum in March 2016. 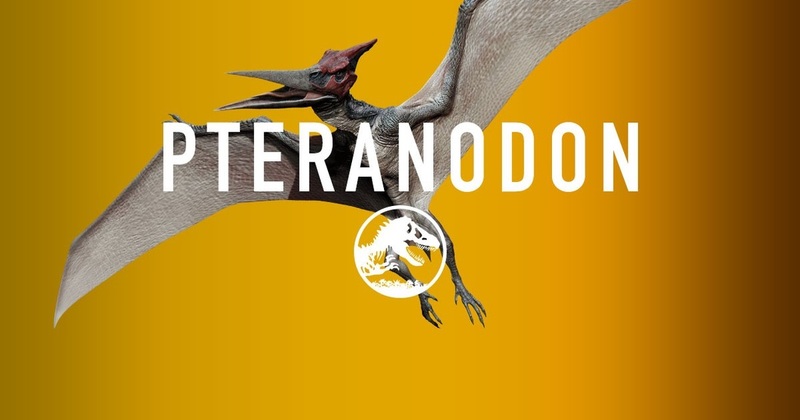 Check out all the info on the exhibit here, and more info on Creature Technology here. 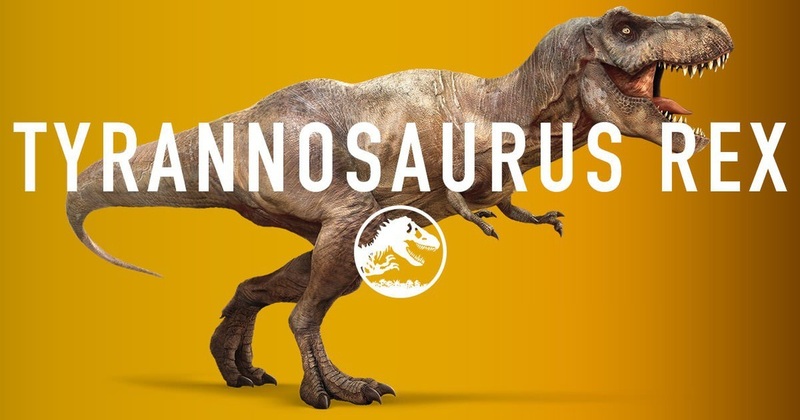 Following the epic storylines of Jurassic Park, The Lost World: Jurassic Park and Jurassic Park III, as well as the highly anticipated Jurassic World –LEGO Jurassic World™ is the first videogame where players will be able to relive and experience all four Jurassic films. 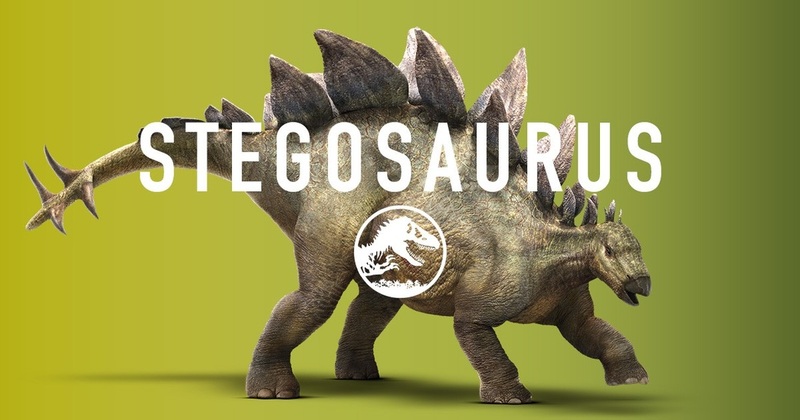 Reimagined in LEGO form and told in TT Games’ signature classic LEGO humor, the thrilling adventure recreates unforgettable scenes and action sequences from the films, allowing fans to play through key moments and giving them the opportunity to fully explore the expansive grounds of Isla Nublar and Isla Sorna.